Our kart circuit was born in 1989 in San Mauro Mare from the passion of all our staff for the engines. Each one of us shares the philosophy, the spirit and even the format of motor sport competitions. 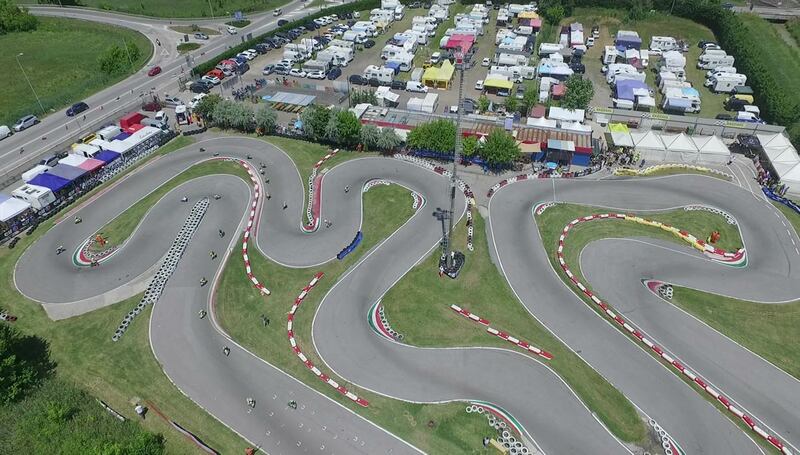 The Mini bike circuit San Mauro Mare is the reference point in Romagna for lovers of Go-Kart, Mini bike and Minimotard rental and mini bike school. The circuit is equipped with telemetry and records the time of the Kart and Minimotard during the race by determining the starting grid and time during the race. The circuit is attended also by bike pilots, who come here to have fun with the kart and with the Minimotard. 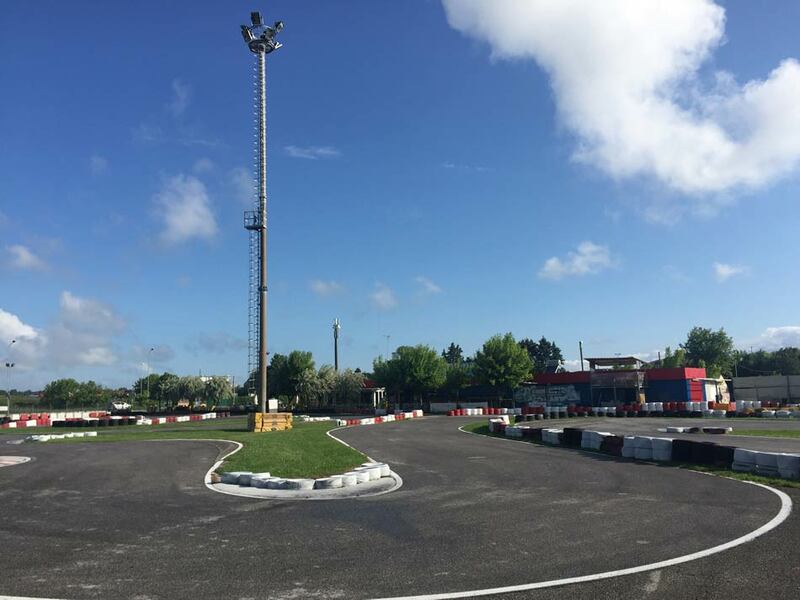 Come and discover our circuit, come to test your reflexes and your cold blood on Go- Kart, Mini bikes and Minimotard, come and feel the roar of the engines and discover the pure adrenaline that will guide you to the discovery of your limits! Professionals, amateurs and beginners who want to feel the emotions given by the engines are welcome. 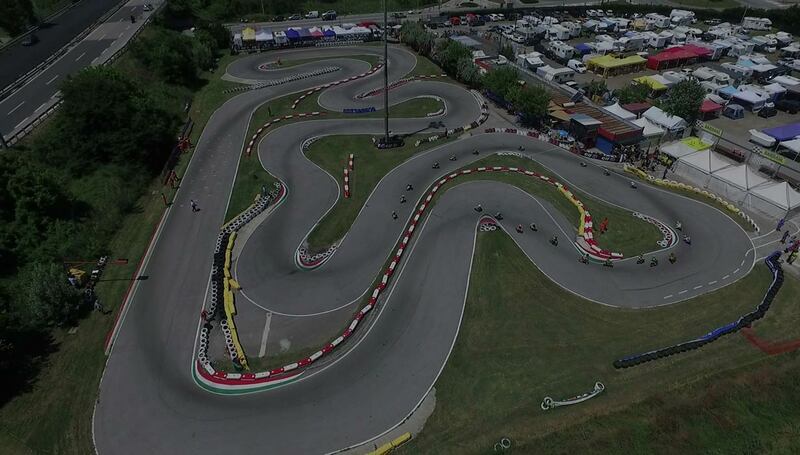 Our sport group A.S.D Minimoto San Mauro together with its boys is the reference point in Italy for the introduction of children (4 years) to the mini bike game, and also for the preparation of children and parents to the first experience of races, with our courses. We are specialists in organising "stag and hen parties” and celebrations of events of every kind.